Optimistic my recycling efforts are not a waste of time. Here's why? Over the past few days there has been a huge debate over recycling and where we stand with the efforts we have made . It appears that we as a whole 🌏 are not making the impact that we had hoped for. Seeing on the news the huge issues that we have with plastic waste is devastating. I was shocked to see the masses of plastic which carpet the coastlines and the amount that lies in our oceans. Living in the western world I feel we are on the whole protected from these images. To be quite blunt we don’t really have a clue just how bad these issues are. It almost comes across as out of sight out of mind. The earth is our home, it’s where we live and raise our families. It is absolutely each and every individuals responsibility to make sure that we nurture, respect and take care of our magnificent world. It was only the other week I was in my local city with my 2 young children. We all commented on the amount of litter piles we found on our short walk. It annoys the hell out of me that grown adults who should know better can leave such a mess. Yet children can recognise that litter pollution has no place. 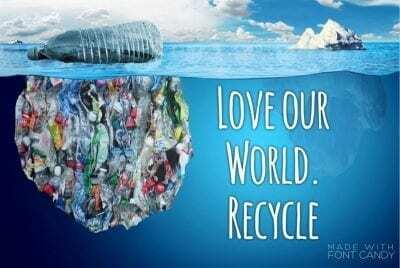 Now I know that I’m not perfect and that there will be more that me and my family can do on the matter of recycling, but I feel that we at least try. However I had a word with myself and realised that this is not the attitude to have in tackling this issue. We must all try individually, as family’s and organisations, as places of work and communities to do our bit. Of course every little helps. If we hadn’t recycled what we have so far then just imagine how much more devastation the would be. 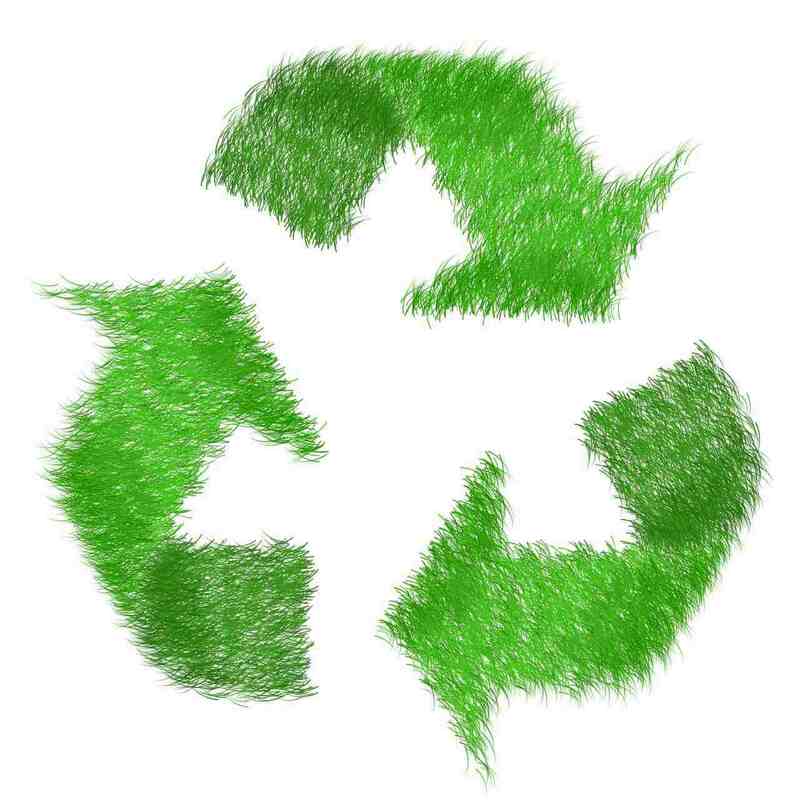 We need to make a real conscious effort to recycle but most importantly to make sure we are recycling properly ! So what does that mean exactly? (I feel that this question is in itself a whole other post so watch this space ) It seems that up and down the country the recycling facilities and procedures differ from county to county. 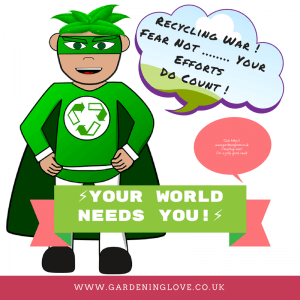 So I found this very informative website which gives specific information relating to your postcode as to what you can and cannot recycle in your green bin. Along side specific instructions for more obscure items that you might want to get rid of but aren’t sure if your able to recycle them? In conclusion, it is easy to get bogged down by the thought of how tiny an impact your efforts may make. However in the big wide world if we all take responsibility for our own waste then those numbers add up. So never think it wont matter if you don’t recycle ♻️ or if you don’t pick up litter, because it does matter. If we all do our bit, together surely we can make an impact on the world. As always please comment below. Do you recycle ? Do you feel your making an impact ?